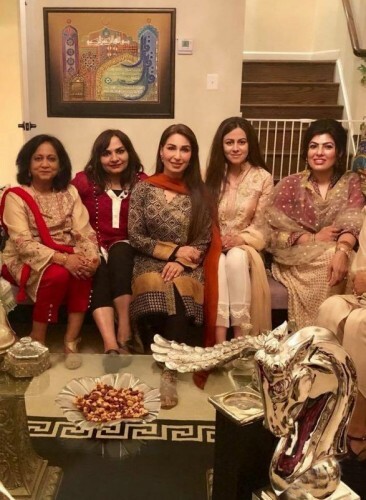 Reema Khan is the big names in the Pakistani entertainment industry. She started working in the film industry at the young age and she became the film star. She earned good reputation in the movies and after that she started the direction. At the peak of her career, she got married. She got married with a heart surgeon, Dr Tariq Shahab, who was settled in USA. After getting married, she settled in USA and the couple led the very happy life. Now the couple is blessed with a baby boy. 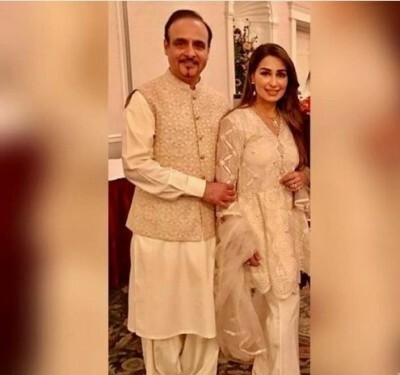 Reema and her husband attended many shows and it is pleasant to see them together. 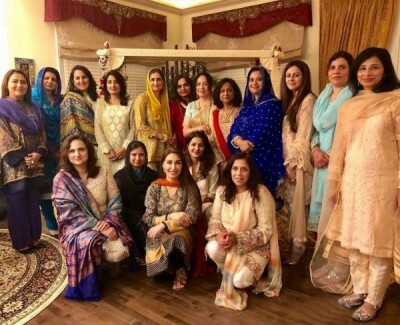 Reema comes to Pakistan off and on and she also shared some of the pictures with her husband and family and she is enjoying the life with the family in USA. The couple is lucky as they balanced their private and public life quite comfortably. 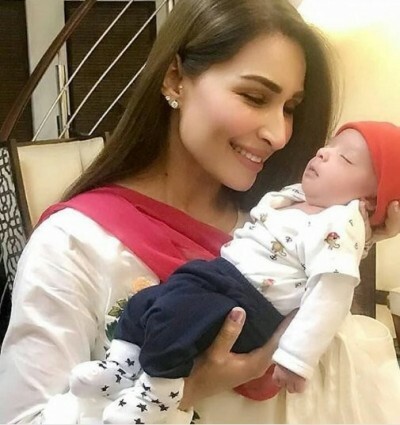 She has shared some pictures of her newly born son, in which she is looking cute and beautiful with her son.